There has been a significant shift in the way that SMEs utilise marketing; we are now seeing traditional marketing efforts, such as print and billboards, taking a step back as businesses invest more resources in SEO, PPC, and content marketing. 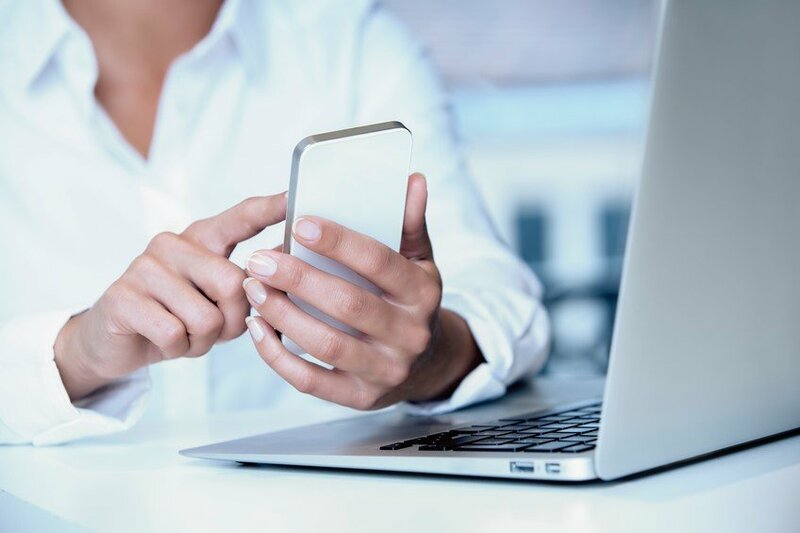 Business owners now have a wide range of digital methods at their fingertips that can be adapted to suit their objectives, budget or industry. It’s fair to say that digital marketing has entirely transformed the way that SMEs connect and engage with their customers. With more consumers searching and buying online than ever before, digital marketing has become crucial. In essence, it allows SMEs to effectively put their brand in front of their target audience at the right time and in the right place, in a cost-effective and measurable way. So, that’s what digital marketing is all about, but why should you take advantage of everything that it has to offer as a small or medium business owner? With both your customers and your competitors online, investing in digital marketing is crucial for your SME; if existing or potential customers can’t find you easily online, they are likely to go with another business. This is the nature of business today. If someone wants to learn more about your brand, they will probably research you online; perhaps they’re looking for reviews to see whether or not your company is a good fit for them. As of last year, around 2 million SMEs didn’t have a website, which was costing them approximately £343 billion every year. Without this online presence, potential clients may conclude that you’re not legitimate or may not take you seriously – the result is that they will choose a competitor instead. In the digital world of today, consumer expectations have changed; the average customer tends to search for a product or service online, likely starting with Google. If you don’t have a website or social media presence, it will be next to impossible to compete. Digital marketing helps to promote SMEs in a way that allows them to compete with well-established brands. Unlike traditional marketing, digital marketing gives you the ability to monitor the performance of your campaigns in real time. 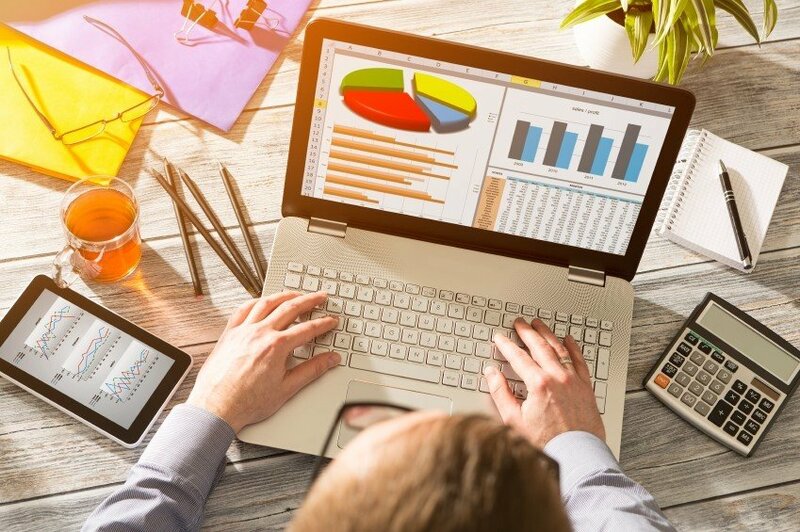 You don’t have to sit back and wait until it has finished to gather results; by accessing timely data through tools like Google Analytics, you can review the effectiveness of your current strategy and make adjustments accordingly. Being able to gain these invaluable insights into your digital campaign allows you to respond quickly, adapting and refining your strategy in line with your customers’ requirements. It’s also much easier to measure the success of digital marketing campaigns. 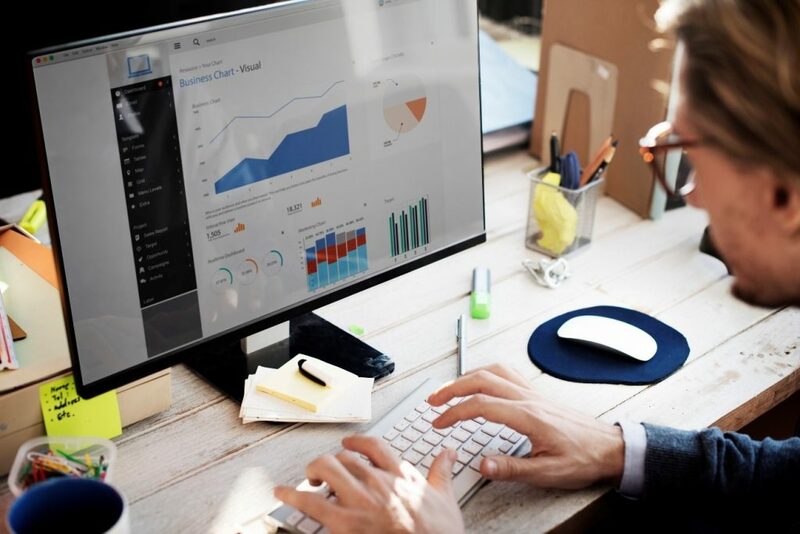 You can effortlessly track metrics such as engagement and conversions, something that is much harder to pinpoint when it comes to traditional marketing, such as print ads. With digital marketing, you can see results within a matter of hours, whether it be the number of visitors to your website, the amount of people clicking on your ads or the level of engagement you’ve had on your social media posts. Gaining additional customers is important for growing your small business in terms of revenue and profitability. There are several ways of reaching customers through digital marketing, from websites to video marketing and social media. It also helps you to attract mobile customers, which is a huge and rapidly growing market. Since the beginning of the year, 52.2% of all website traffic worldwide was generated through mobile phones; in 2009, this value was 0.7%. Digital marketing helps you to capitalise on this traffic to ensure you’re not missing out. Digital marketing offers a platform for SMEs to explain to customers why they should choose your business and why your products and services will help them. Rebranding the small business that you’ve been growing can be a daunting decision and task. 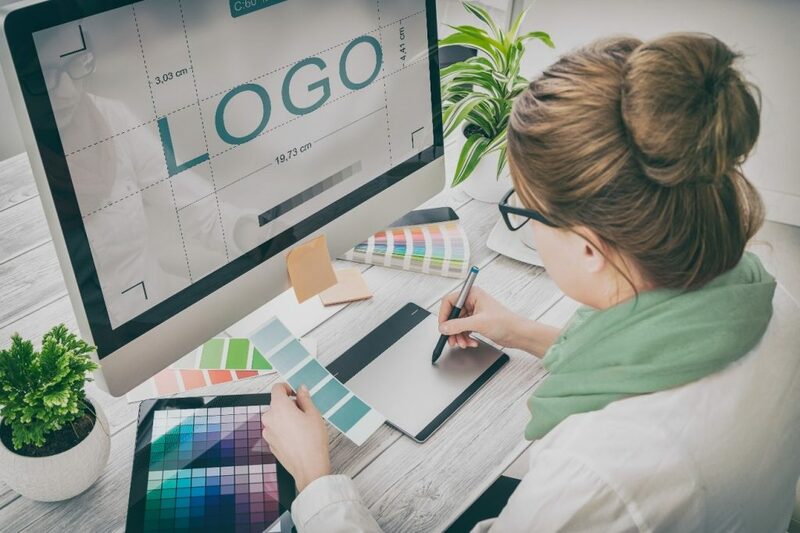 As a SME, you may hesitate at the idea; however, even though rebranding can be overwhelming, it can also offer many benefits, from breathing new life into your business to changing the way your target audience perceives you. 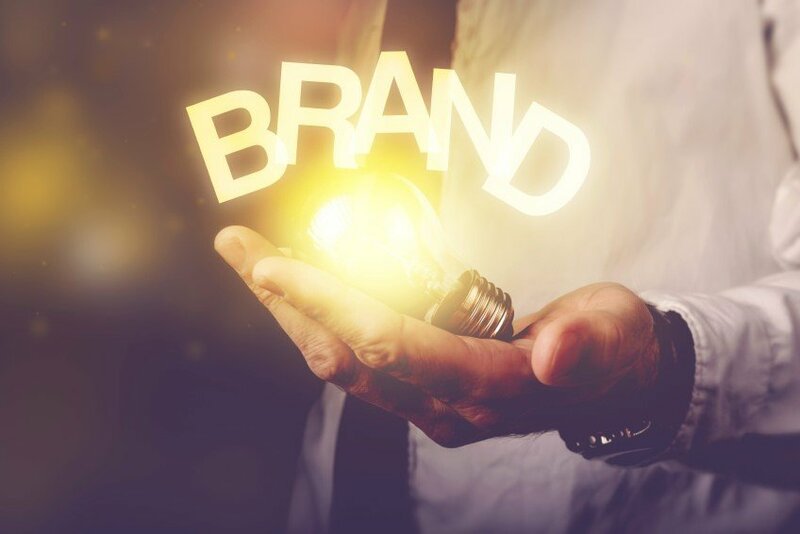 There are several reasons why a company might consider rebranding, such as transforming a brand that may have become outdated, further distinguishing a brand from its competitors’ or reflecting a change in your product line. Such was the case with ROCCIA, the largest independent retailer of tiles in the North of England. The company wanted to transition from Tile Mart into ROCCIA to reflect the high-end services and products they were offering. The challenge, however, was to ensure they didn’t lose the reputation they’d built over 20 years. To accomplish this, we created a content marketing strategy aimed at the new audience ROCCIA wanted to target, as well as a PR campaign that was picked up by a number of publications. After a 100% retention of authority and rankings and a 254% increase of traffic to blog posts, it’s fair to say that a well-thought-out digital campaign can help a small business to follow a new vision by transforming their brand. For a small or medium enterprise, keeping within budget is essential. Investing in staff to promote your services and products can be costlier in the long-run; while you may have to spend some money on sales efforts to grow your business, having a strong online presence can help you to boost sales and reach your audience more efficiently. A well-designed website will ‘work’ for you every hour of the day, every day of the year, allowing potential customers on the other side of the world to easily browse your services and products outside of office hours. This means that, while your sales team is off the clock, your website is acting as a salesperson and helping to bring business in. Many SMEs don’t have the budgets available to utilise costly traditional marketing services such as TV and billboard adverts, putting them at a distinct disadvantage to competitors with larger marketing budgets. Only well-known brands are able to adopt this approach on a regular basis, which in the past meant that they were able to dominate the market with ease. Luckily, digital marketing is an affordable and cost-effective option for all businesses. 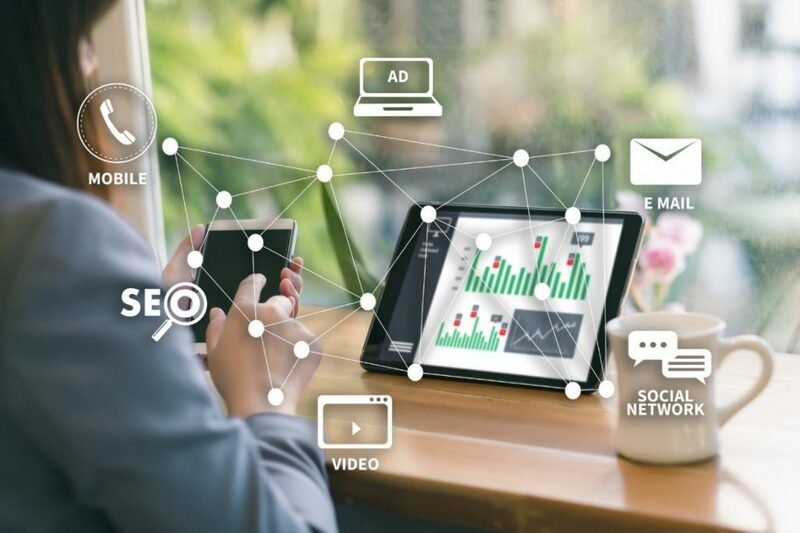 A well-executed and effectively targeted digital marketing strategy can reach potential customers at a much lower cost than traditional marketing. By only targeting users who are actively looking for your services or products, you are saving both money and time. This puts small to medium businesses back in the game. By giving them resources that were previously only accessible to larger corporations, these businesses now have the ability to compete for the same traffic as those with much bigger marketing budgets. The trick is to be ‘strategic’ about your marketing campaigns; by clearly understanding the results of your data, you can increase your revenue without having to spend a lot of money. For our customer Morecambe Metals, we created a valuable asset; in this case, a well-researched infographic that was supported with creative content based on the popular TV show Game of Thrones. We succeeded in getting this featured by The Express newspaper, securing a link from a high-authority website and generating brand exposure nationally. This only serves to prove that you don’t have to spend big money to get big results. The reason why companies invest in marketing is simple: they want to maximise profit. Return on investment is the ultimate goal for anyone putting money into marketing campaigns, whether it be through traditional or digital strategies. We’ve already mentioned that digital marketing is cost-effective, but for business owners who want to achieve a high ROI, digital marketing has also proven, without a shadow of a doubt, to be successful. As a digital marketing agency, we can track almost every aspect of our customer’s campaigns, be it rankings, conversions, leads or traffic. Analytic tools allow us to focus on what is and isn’t working, enabling us to effectively utilise the available marketing budget. Simply put, we can stop spending money in areas that aren’t working and focus on what is most likely to drive enhanced ROI. When it comes to paid advertising, ROI – or, more commonly, ROAS – is often the main KPI, especially for e-commerce businesses. ROAS (return-on-ad spend) is found by dividing ad spend by the revenue generated by ads. Not only does this assist in identifying areas for optimisation, it also allows decisions to be made using the data provided, such as how much money needs to be assigned where. ROAS essentially measures how much of your advertising spend you get back in revenue. Digital marketing has completely revitalised the way businesses engage with both current and potential customers. It has made them at once accessible to new customers as well as familiar and recognisable to existing customers. So how does being accessible help with brand awareness? Firstly, digital marketing has become an incredibly effective tool for building trust and fostering long-term relationships. It’s important to take advantage of social media platforms when it comes to connecting with your audience. By posting regularly, answering questions and queries quickly, and responding to reviews and comments – positive and negative – you are fundamentally improving brand loyalty and therefore increasing brand awareness. You are showing customers that you care about what they say and think. Alongside this, you can also improve brand awareness through strategically planned content marketing that reflects your brand’s personality and motivations. Content created with your target audience in mind can ensure that your brand is seen as being both reliable and approachable. Writing articles and blog posts that reflect and address their interests and pain points will encourage more engagement and highlight you as an expert within your industry. This is an approach that we have taken with our customer The Aesthetic Skin Clinic. We have carefully developed a content strategy that has established them as an authoritative voice within the cosmetic sector, achieved through well-researched and well-written blogs, which have helped to build trust among potential patients by educating them on their own health. Traditional forms of marketing once meant sponsoring an ad during the break of a prime-time TV show and crossing your fingers that it reached the right people. Not so easy right? Fortunately, digital marketing allows for much more specific audience targeting. It’s no longer “one-size-fits-all” when it comes to marketing campaigns; there is now the capability to become a lot more personalised. You can tailor campaigns to specific demographics, such as age, location, interests and gender, making them a lot more effective. With our client Axess2, a company that specialises in lifts, we targeted homeowners, architects and interior designers, with the aim of establishing Axess2 as a reliable expert in their industry. To amplify the reach of our content, we created a targeted Digital PR campaign that led to publications in important industry magazines, such as the Chartered Association of Building Engineers, and on websites such as the Durham Cathedral (following the installation of a lift in this UNESCO World Heritage Site building). Specific audience targeting doesn’t restrict you to local campaigns either. In fact, you can realistically target people worldwide with just one marketing campaign. You can access a global audience through effective but specifically targeted strategies. 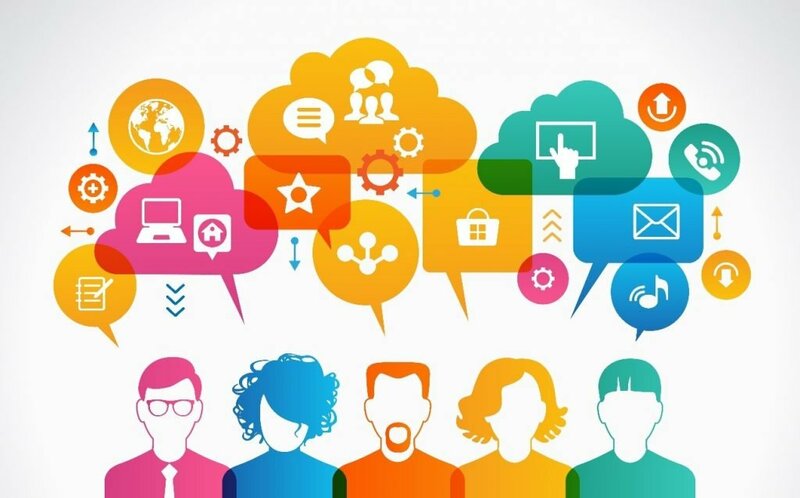 Social media platforms in particular have the ability to target ads to almost anyone; by using information collected from their users, they are able to target people according to their behaviours, lifestyles, interests and connections. By using this insight into your customers’ interests and preferences, you can easily tailor and personalise the marketing messages they receive. This is often considered as being digital marketing’s biggest advantage over more traditional marketing, as personalised messages make customers feel a lot more valued. The best thing about implementing digital marketing? People no longer need to come to your physical store in order for you to make a conversion. It now takes a matter of clicks to convert customers online. Your website is your store; it should offer potential customers everything they need to know about your product and services so that they can make informed decisions on whether to purchase and enquire. Whether you’re spending money on sponsored Facebook ads or Google AdWords, you can embed unique codes that allow you to track who, when and how people saw your ad, as well as what they did after this. Did they visit your website? And if so, which page did they view? Did they download content? Place an order? With digital marketing you can monitor your conversion rate to see which leads turned into revenue. With our customer Banks Lyon, we have executed a paid media strategy that utilises Google AdWords and Google Display Network, creating a seamless user journey, from remarketing at the initial customer touchpoint, through to enquiry and purchase. This has allowed us to track them every step of the way. To make digital marketing really work for your business, you need a strategy that utilises all the resources available to you. A lot of people experiment with digital marketing, such as making few Facebook posts here and there or spending a bit of money on SEO; but to really benefit from the power of digital marketing, you need to adopt a more holistic approach. An efficient digital marketing strategy means tying in all digital channels and creating a collective and collaborative campaign. Integrating all the platforms available will go a long way to achieving your set objectives. Without an online presence, it’s now impossible to compete and grow your business. We work with our customers to develop digital strategies that are an innovative blend of analytics and creativity, working together to seamlessly create and implement innovative and robust digital marketing strategies that help to transform their business. You can view more of the fantastic work we’ve carried out for our customers in our case studies.